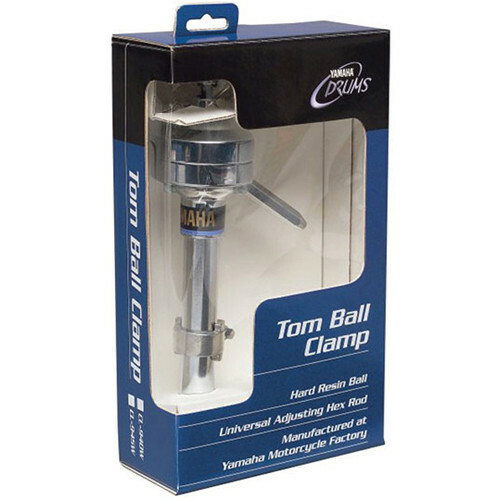 The Yamaha CL-945B Tom Ball Clamp is a Tom drum mount that's designed to fit the Yamaha Enhanced Sustain mounting System. The mount features a ball and socket design. The arm gives you the ability to make quick and easy adjustments to the drum's position, and features a long hex rod. Box Dimensions (LxWxH) 14.0 x 8.7 x 2.8"